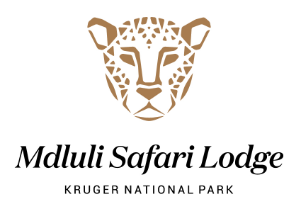 Mdluli is a joint venture initiative between Mdluli Safari Lodge Limited and the Mdluli community, situated on 850 hectares of free hold title within the borders of the Kruger National Park. Mdluli Safari lodge has an already underwritten mandate to establish a 4 star, 100 bed lodge which will service the chronic shortage of well maintained, up market accommodation in the Kruger National Park demanded by foreign tour operators. Sustainability of Earnings and Cash Flows: Profitability generated from the operations of the Lodge. Capital will be paid back through dividend distributions after the 5 year period. Fund Manager: Venture Capital Management Services (Pty) Ltd. 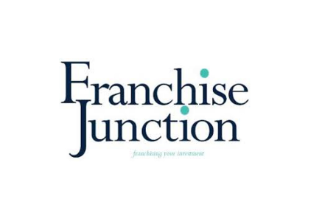 Franchise Junction will acquire franchise businesses in various sectors including, but not limited to Retail and Retail Specialty, Restaurants, Quick Service Restaurants, Automotive and Hospitality. The primary investment objective of Franchise Junction is to secure a portfolio of income producing franchise assets with strong brands and operating systems. Sustainability of Cash Flows: Income producing franchise assets. The Board will continuously evaluate various exit mechanisms for its investments including the sale of an underlying subsidiary or the listing of Franchise Junction. Fund Manager: Laudian Franchise Management One (Pty) Ltd. The investment strategy is to develop a portfolio of income producing alternative energy assets, including hydro, wind and solar with creditworthy off takers supported by long-term power purchasing agreements. The company will acquire equity in energy projects that are below permitting thresholds thus avoiding protracted development periods and the need for project debt finance. Westbrooke Student Accommodation (STAC) strategy is to invest a portfolio of property-backed student accommodation operations situated near higher-learning institutions across South Africa. Fund Manager: Westbrooke Alternative Asset Management (Pty) Ltd.
Sustainability of Earnings and Cash Flows: Contractual Revenue streams. Portfolio of liquid or self-liquidating investments to ensure an efficient exit for investors. CCP strategy is to invest in a portfolio of mining projects, comprising repurposed mine dumps, expected to earn a mezzanine type return rather than traditional equity type returns due to lower risk profiles. 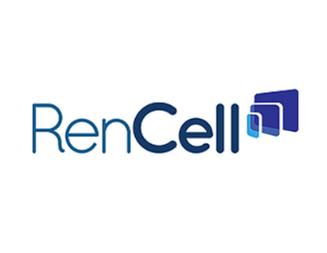 Rencell is pioneering the future of mobile handset ownership and usage in South Africa. Its disruptive strategy is to replace existing company owned fleets of mobile devices with rented branded devices which it has refurbished and upgraded. It has a highly flexible and service oriented business model unparalleled in the market. 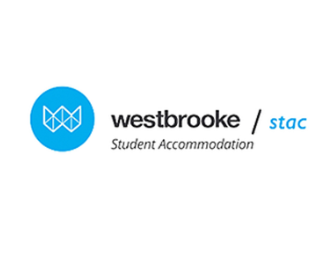 Westbrooke Student Accommodation (STAC) strategy is to build a portfolio of property-backed student accommodation operations situated near higher-learning institutions across South Africa. 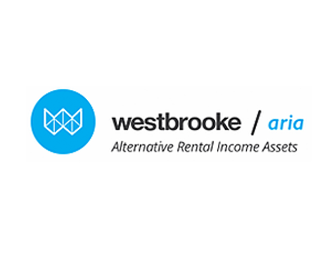 Westbrooke Alternative Asset Management is the largest fund manager in the 12J space with R1.8 billion under management. It has a track record of excellent reporting and the meeting investor objectives, deployment timelines and dividend distributions to investors. CCP strategy is to build a portfolio of secondary mining projects, consisting of but not limited to, repurposed mine dumps and tailing retreatment plants, expected to earn a mezzanine type return rather than traditional equity type return, due to lower risk profiles. Investors invest alongside DRA, a leading African mining engineering firm which has committed its own capital of up to R150 million. 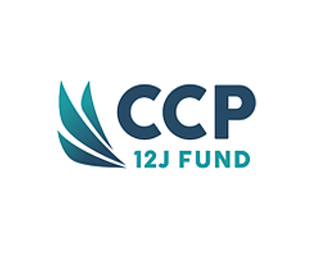 CCP Mining has an EXPERT Investment Committee, with the likes of Jean Nel (CEO Platinum Division of Sibanye Stillwater and Andrew Naude (Group CFO of DRA) being involved in sourcing their pipeline and converting this pipeline into investable opportunities for Investors. 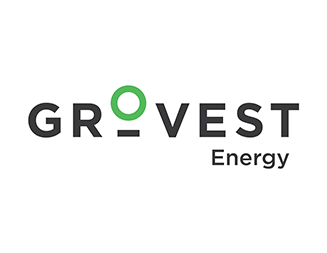 The investment strategy is to develop a portfolio of income producing alternative energy assets, including hydro, wind and solar with creditworthy off-takers supported by long-term power purchasing agreements. The company will acquire equity in energy projects that are below permitting thresholds, thus avoiding protracted development periods and the need for project debt finance. 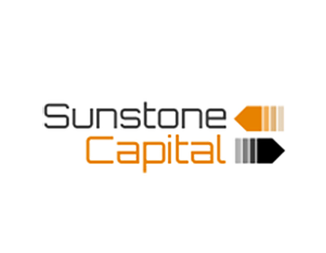 Sunstone Capital’s business model is to provide large corporate fleet operators with rental vehicles, allowing them to move away from the operationally inefficient, intensive and excessive documentation processes of traditional hire purchase finance providers, thus enhancing efficiencies and customer service and saving administrative costs. GAIA Venture Capital is managed by GAIA Private Equity and has an investment focus primarily in agriculture and infrastructure projects, backed by a strong track record and relevant experience within their two companies, Agristar Holdings and GAIA Infrastructure Partners Limited. Lucid Ventures is a portfolio of high-end residential apartments in South Africa’s highest growth areas, with a primary focus in Cape Town and aims to supply the demand for apartment style hotel accommodation, tapping into leisure and corporate tourist markets, by positioning these boutique hotels within strong emerging urban nodes. Sustainability of Earnings and Cash Flows: Rental Annuity and Capital Growth realized upon exit.